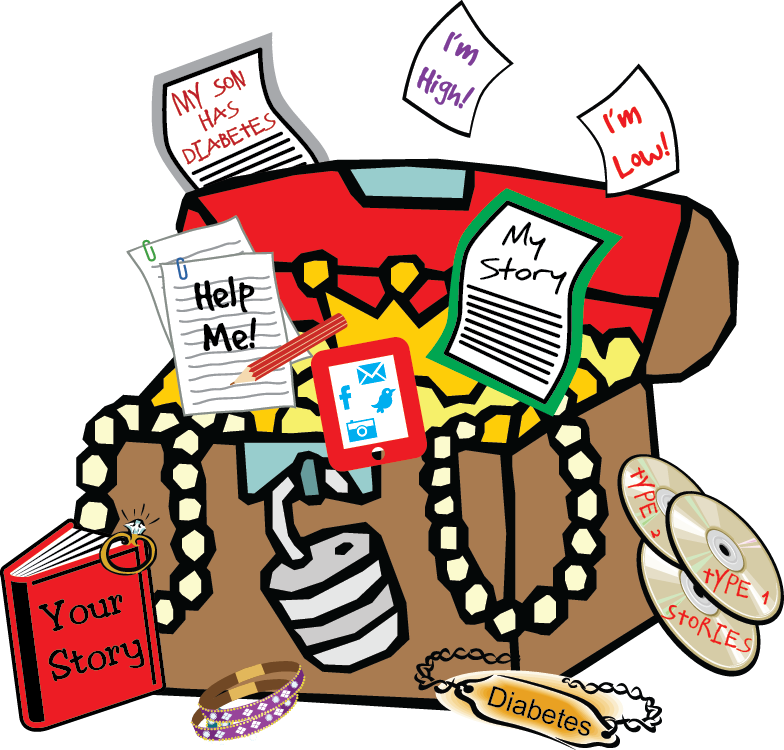 The Diabetes Community is a treasure chest full of stories: your story, my story, your child’s story, your friend’s story, your neighbor’s story, a stranger’s story. Many of the stories are inspirational. Some of the stories make you laugh. Others make you cry. Some are reminiscent of Pollyanna with cheer and helpfulness in every sentence. Others visit the dark places in your soul where you rarely dare to venture. Some frustrate you because the author appears to have a backpack of helium balloons and yours is filled with rocks. Others guiltily make you feel giddy because the writer is seemingly screwing up his diabetes much worse than you are. Each of these stories reminds you that although you sometimes feel alone in your diabetes journey, you are not. You are part of a community: a family with a secret pinky handshake or at least a pump in the pocket or a meter in the purse or a Calorie King book in the car. Some stories are told in words. Others are shared in photos or drawings or comics. You can find some on YouTube and others you can download from iTunes. Many tales are typed on iPads and desktop computers while others are written with tears smeared across giant cupcakes in the boo hoo zone. Some stories are elegantly written blogs while others are a brief cry for help on Twitter or an explosion of anger on a message board. Lately I have been reading a lot of stories. I just finished reading My Sweet Life – Successful Women with Diabetes and My Sweet Life – Successful Men with Diabetes. Each book contains approximately twenty-five life stories written by “successful” people with diabetes. 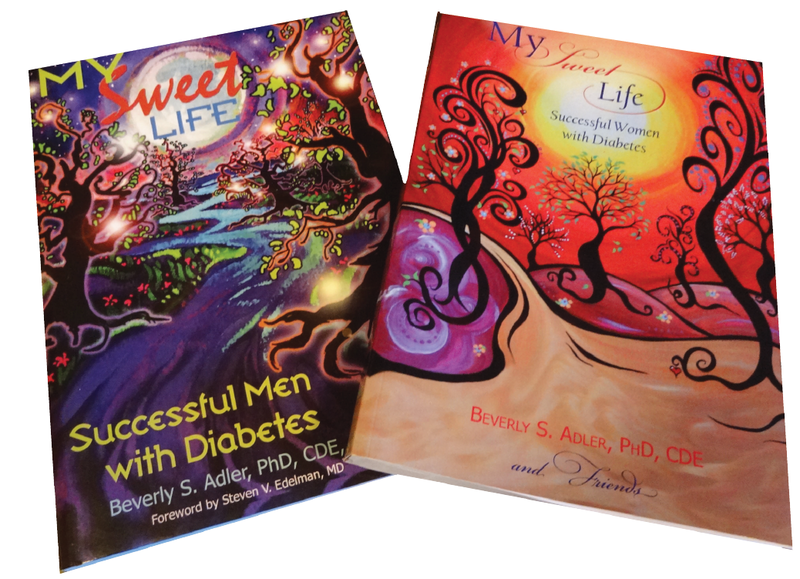 These books are the work of Dr. Bev Adler, a psychologist and CDE who specializes in helping people cope with the emotional challenges of living with diabetes. 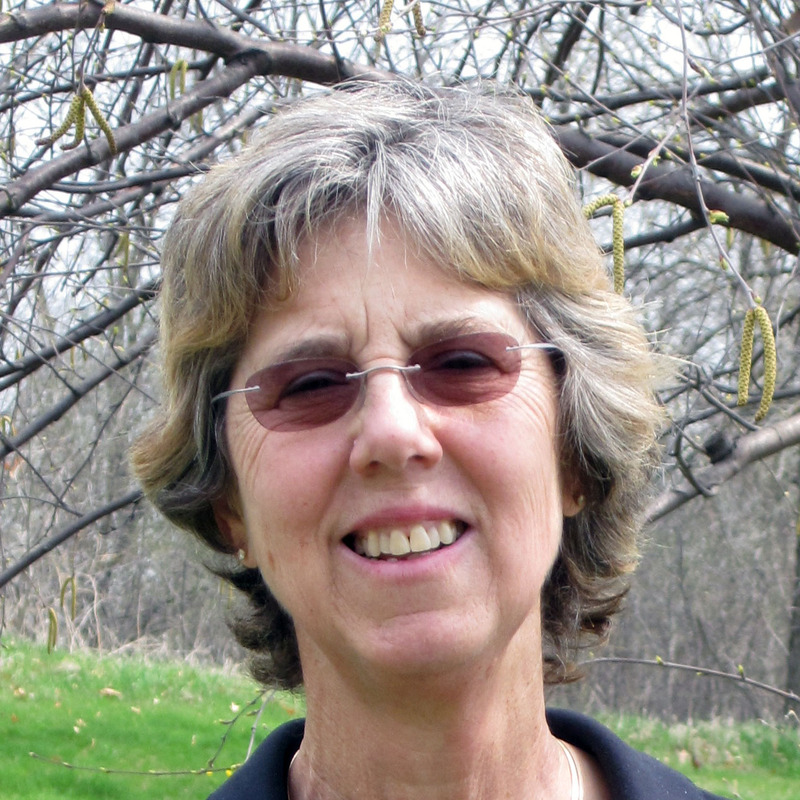 She was diagnosed with Type 1 in 1975 and she brings her experience with diabetes to everything she does. Her story is the first chapter in the women’s book. Although I was familiar with her books, I first “met” Dr. Bev on Twitter @AskDrBev. One view of success is that it is measured by the “important” things you do with your life and many of these storytellers fit that mold. Charlie Kimball is a well-known driver in the IZOD IndyCar Series. Kelli Kuehne played golf on the LPGA Tour for thirteen years and Zippora Karz was a soloist with the New York City Ballet. Dr. Jason Baker is an Assistant Professor of Medicine and Attending Endocrinologist at Weill Cornell Medical College in NYC and the founder of Marjorie’s Fund, a global initiative dedicated to the education, care, and research of Type 1 Diabetes in the developing world. But being well-known is only one way of thinking about success. Success in living with diabetes might be thought of as taking the hand you’re dealt and using it to empower you rather than limit you. The storytellers in both of these books write of hard times with diabetes, both physically and emotionally, and not one of them claims to be “perfect” at living with it. But they have all come to terms with diabetes, and many have made diabetes their life work. There are doctors, nurses, CDE’s, psychologists, and authors. Many of the writers are well-known figures in the Diabetes Online Community and you’ll see stories by Kerri Sparling, Scott Johnson, Kelly Kunik, Amy Tenderich, Gary Scheiner, and too many others to list. Others have taken diabetes along for the ride in various professions, life adventures, and parenthood. I was familiar with many of the authors and others were completely new to me. 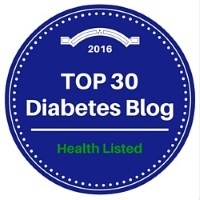 It was a reminder that not everyone with diabetes hangs out on Twitter or writes a blog…. Stories from the DOC are not new to me. I am a faithful listener of DSMA Live and I regularly read about 50 blogs. I am less active on message boards than I used to be, but I keep up with several friends whom I’ve met through TuDiabetes, Insulin-Pumpers, and the ADA Type 1 board. I dabble in Twitter and Facebook and make new connections almost daily. I have been lucky to meet many of my online friends in person and these relationships are incredibly rewarding. Thanks to Dr. Bev Adler for providing me with complimentary copies of her books. I enjoyed them tremendously. If you would like to read her books, they are available at Amazon.com. A portion of the proceeds from the purchase of the books is donated to the American Diabetes Association.